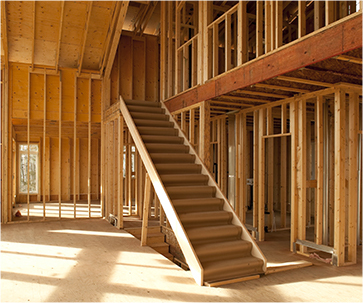 Often times, as a result of a fire, water damage, mold condition or oil spill remediation, some rebuilding is necessary. 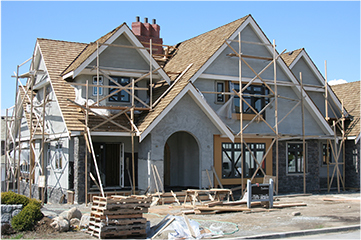 Our skilled workers can rebuild and even remodel residential as well as commercial property. Branch Services, Inc. can handle every phase of reconstruction, from a fresh coat of paint or new flooring all the way to an addition to your home or business. You'll discover why thousands of homeowners, property managers, municipalities, and insurance companies have put their trust in us.